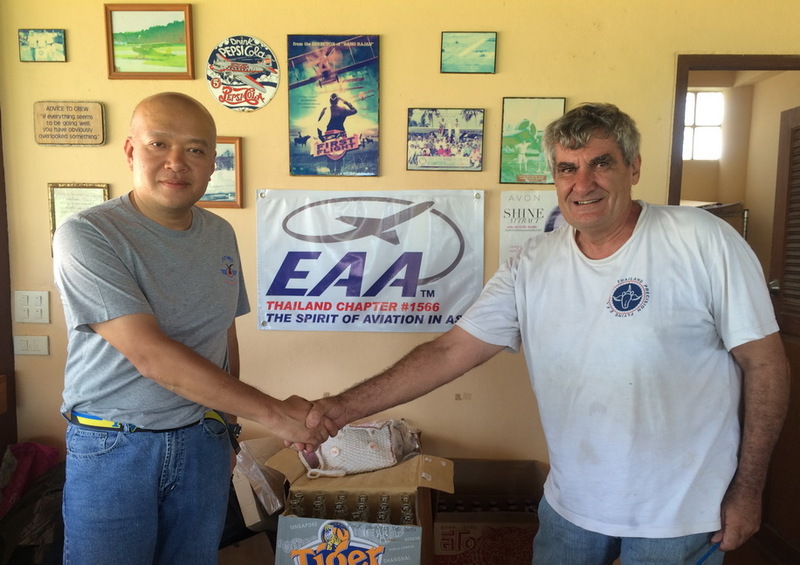 On 05 Feb 2015, The Experimental Aircraft Association in USA awarded EAA Thailand Chapter #1566. EAA is the sponsor of Oshkosh -- The greatest General Aviation Airshow on earth. Thailand is the hub of General Aviation development in Asia. The DCA is very supportive of "Experimental Aircraft" and aviation safety. 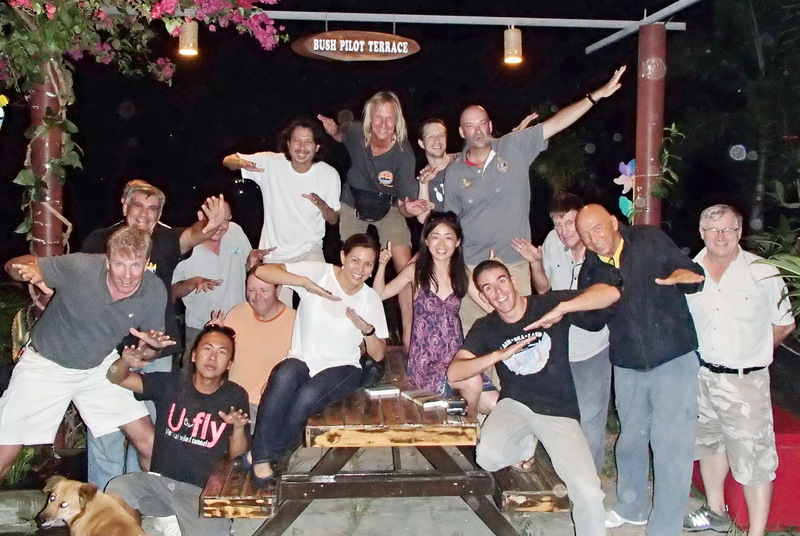 Thailand has already shown its passion for General Aviation with Oshtak 2003 and Oshtak 2005. We are now proud to have an EAA #1566 based at EASTERN AIRPORT in Thailand. The Experimental Aircraft Association (EAA) is a growing and diverse organization of members with a wide range of aviation interests and backgrounds. Founded in 1953 by a group of individuals in Milwaukee, Wisconsin, who were interested in building their own airplanes, EAA expanded its mission of growing participation in aviation to include antiques, classics, warbirds, aerobatic aircraft, ultralights, helicopters, and contemporary manufactured aircraft. Membership in EAA enables you to share the spirit of aviation with the most passionate community of recreational pilots, builders, and restorers around the world. EAA is the only association that offers the fun and camaraderie of participating in the flying, building, and restoring of recreational aircraft with the most passionate community of aviation enthusiasts. What is the "Spirit of Aviation?" 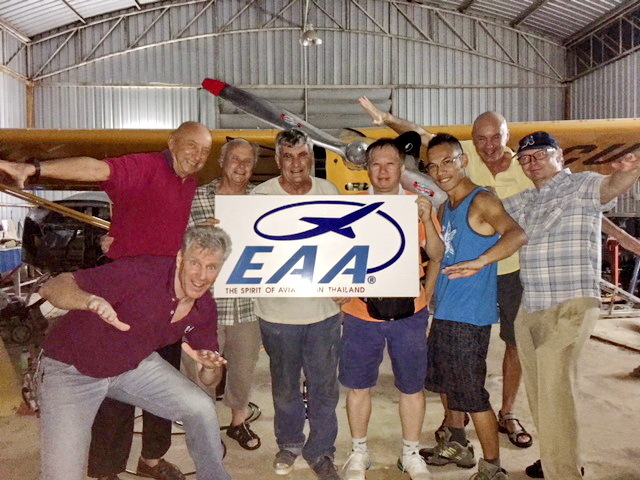 Sponsoring EAA members in Thailand. 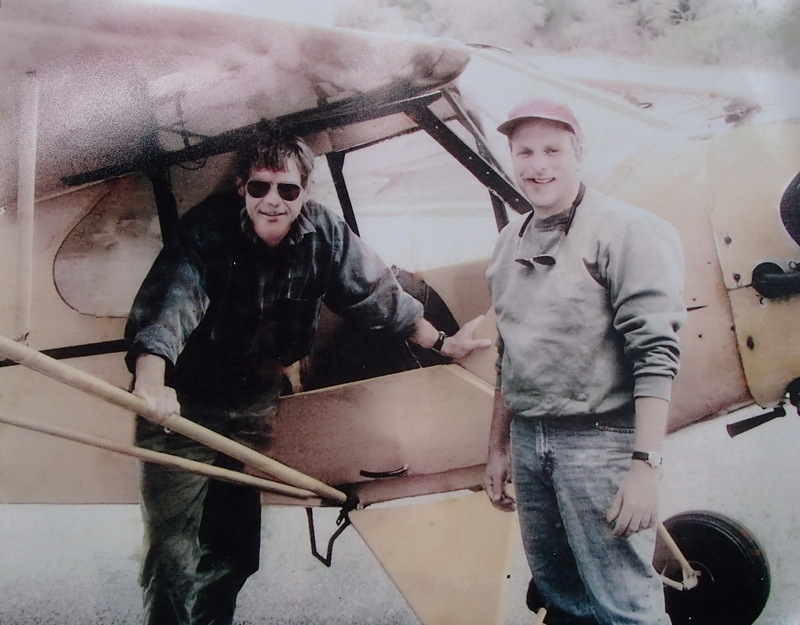 EAA Flagship HS-CUB with Harrison Ford in USA. The Piper Cub was previously N41172 and Harrison received his tailwheel check out in this plane. 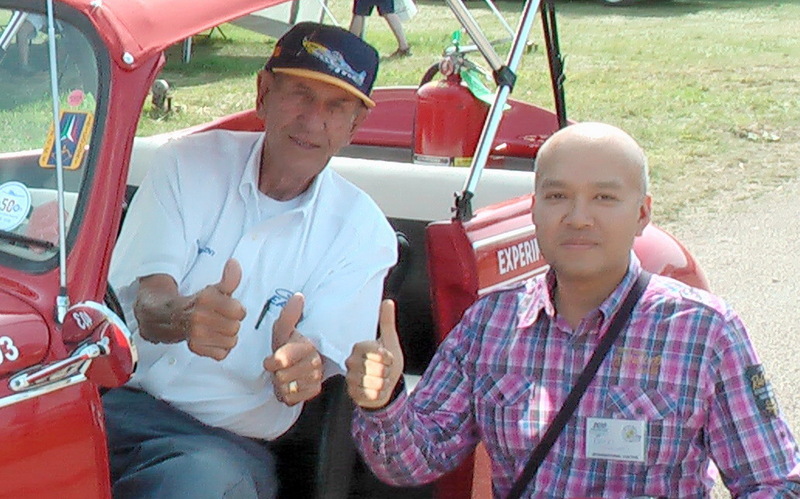 Khun Damri, head of the EAA Thai "Young Eagles", met with Paul Poberezny, the founder of the EAA, at Oshkosh in USA (appx 2011). Just to keep things interesting... The EAA Thailand Chapter founded an elite secret subdivision called "MaLengMao" during the trip to Chiang Kham in 2015. The MaLengMao is the ubiquitous flying termite that blooms in Thailand with the arrival of the rains. 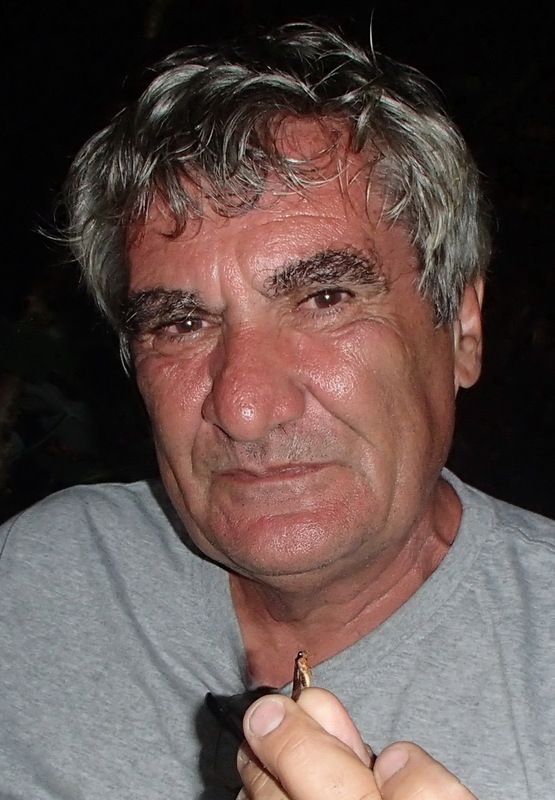 To become a member of "The Bug Club" all you have to do is be an aviator in Thailand and eat a "MaLengMao." Tom and Jim were the first members of this secret subdivision. Here, EAA Thai Vice President Jim demonstrates the correct procedure for holding the MaLengMao by the wings before eating it. You do not have to eat the wings. As 90% of the people of Thailand will tell you, they are delicious. Real aviators eat MaLengMao. To learn more, come and visit EAA THAILAND at Eastern Airport.